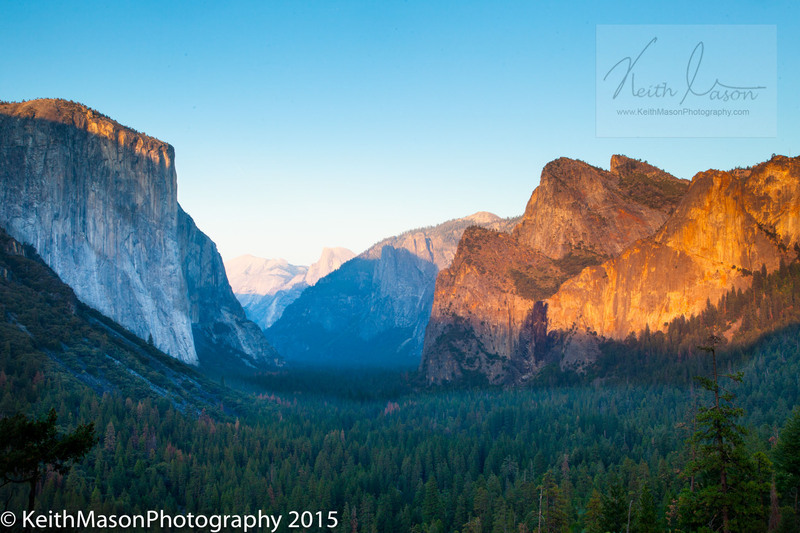 Yosemite is a wonderful place to visit and I was thrilled to see this view of the valley was the sunset. This entry was posted in Landscape, Sunrise/Sunset, USA and tagged 2015, california, USA, valley, yosemite by keithjohnmason. Bookmark the permalink.